The process of finding a good Clinical Psychologist can be just like finding any other specialist to suit your needs. Word of mouth can be helpful, as is relying on the advice of your family GP. It is important that you believe your Clinical Psychologist is knowledgeable, non-judgmental and skilled in the area of your needs. We encourage questions and feedback and will work with you to ensure that therapy is beneficial and that you feel supported. We welcome you to phone or email us to talk through your concerns and needs. 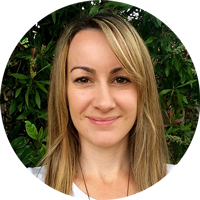 Crysta is a Clinical Psychologist with experience working with adults and children in both private and public mental health services. She completed her training in New Zealand where she worked with children and adults, including providing assessment and intervention for developmental disorders such as Autism Spectrum Disorder, Attention Deficit and Hyperactivity Disorder, and Dyslexia. Alongside private practice, Crysta is part of an adolescent mental health hospital team where she has developed a special interest in working with adolescents and young adults who may experience anxiety, panic attacks, trauma, bullying and peer pressure, depression, low self-esteem, and self-harming behaviour. She can also assist with study skills and study organisation. Crysta provides a comfortable and safe space for people to share their difficulties. She has a collaborative therapy approach to applying evidence based therapies, including Cognitive Behavioural Therapy. Crysta accepts referrals for adults, adolescents, and children. Armadale Clinic and Beaumaris Clinic: Hours to be confirmed. Su-Lin holds a Master of Clinical Neuropsychology degree, with specialised training in the assessment and rehabilitation/remediation of neuropsychological conditions. This includes acquired brain injury (such as stroke, traumatic brain injury, tumour, neurosurgery, alcohol and substance-related brain injuries), neurodevelopmental disorders (including learning disorders, intellectual disability, autism spectrum disorder, ADHD) and neurodegenerative conditions (such as dementia, multiple sclerosis and Parkinson’s disease). Su-Lin’s professional experience includes specialist services in a number of neurorehabilitation wards, geriatric wards and diagnostic clinics in both Melbourne and for the NHS in London, UK. She also enjoys working with children and has previously been employed as an Applied Behavioural Analysis (ABA) therapist, providing interventions to children with autism spectrum disorder. She has undertaken research into the impact of social and emotional programs in reducing behavioural difficulties in children, and has published a journal article exploring investigative interviewing strategies for paediatric eyewitness testimony. 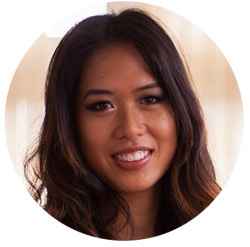 Su-Lin is a creative, results-driven and goal-oriented clinician, who draws on evidence-based interventions to deliver bespoke treatment services to her clients. Her specialist knowledge of neuroanatomy and neuropsychology enables her to provide in-depth assessments to better inform subsequent remediation and treatment plans. Armadale Clinic: 2:00pm – 5:00pm, Beaumaris Clinic – 9:00am – 12:00pm. Please note that appointments with Nellie are currently by arrangement via phone and email only. There is limited availability. Nellie established Melbourne Clinical and Child Psychology in 2006. She enjoys seeing children, young people and adults and is empathic, supportive and caring in her approach. 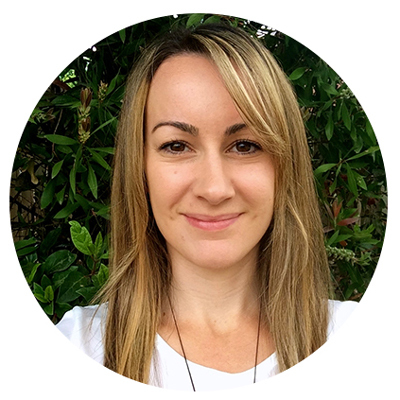 She has over 14 years experience in mental health, having first worked in adult mental health in Sydney and then completing a Doctorate in Clinical Psychology (Child & Adolescent Specialisation) at The University of Melbourne. She has since worked in a number of private and public health services across Melbourne including as a Lecturer and Clinical Supervisor at Monash University. She has expertise in treating a range of difficulties including anxiety, depression, eating disorders, trauma, psychosis and personality difficulties. She also specialises in seeing young people and children with emotional, social and behavioural concerns. Therapy is always evidence based and principally draws upon Cognitive Behavioural Therapy approaches. 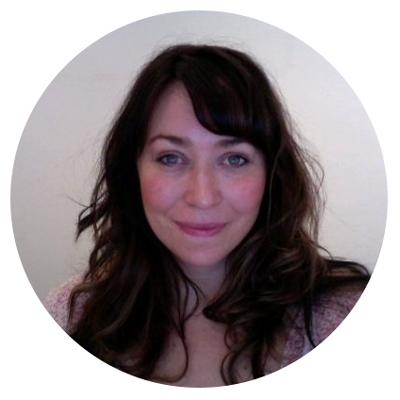 Hannah is a warm and compassionate Psychologist with a Masters of Clinical Psychology. She has over 20 years mental health and disability experience. Hannah has a nursing and case management background in both the UK and Australia and has worked in both public and private setting with adults and child. She is passionate about her work as a Psychologist and understands the importance of tailoring her approach to each client’s needs and preferences. Hannah really enjoys working with children and adults. Her particular interests include, but are not limited to: depression, anxiety, bipolar disorder, adjustment difficulties, parenting and personality difficulties. 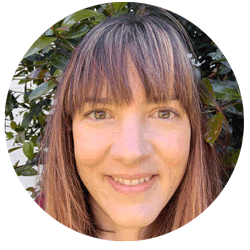 She uses a range of evidence-based approaches to her work, including Cognitive Behavioural Therapy, ACT, DBT, EMDR, mindfulness and self-compassion based approaches. Evening appointments available Thursday and Friday in Beaumaris.